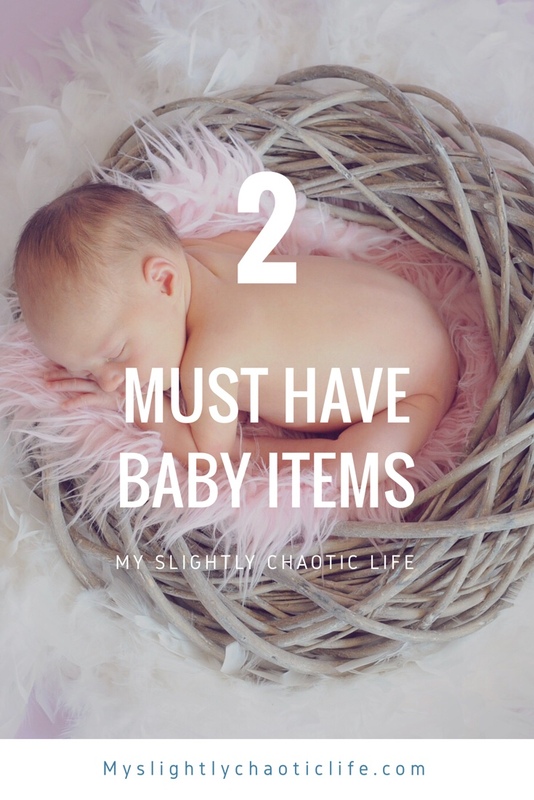 Throughout my pregnancy everyone had an opinion on what the “must have” baby items were. Some I ended up getting and some I figured I could do without. There were 2 items that I never even knew I needed until I had them and tried them out: the Binxy Baby and the Ollie Swaddle. This actually is a pretty genius invention. How many times have I complained that my car seat takes up my entire grocery cart at the store? I’ll just say it’s been a lot! Placing the car seat on the top of the grocery cart is not a safe option so your either stuck using your stroller, carrying the baby, or placing the car seat inside the grocery cart which means with all the stuff I buy at store I have to grab a second grocery cart. This little grocery cart hammock saves you from all that trouble. It fits most standard grocery carts, can also hold the car seat and supports up to 50 pounds in weight. It has been safety tested and can be used for babies up to 6-8 months or until they can sit up on their own. Plus babies absolutely love it. Avery enjoys being able to look around at things while we are in the stores. The Binxy Baby allows her to do that but also allows mama to use the cart for actual items! 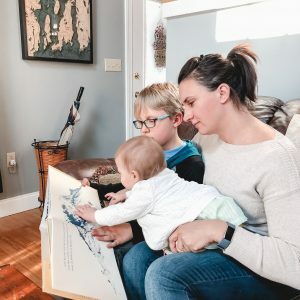 Check out their entire collection at binxybaby.com. 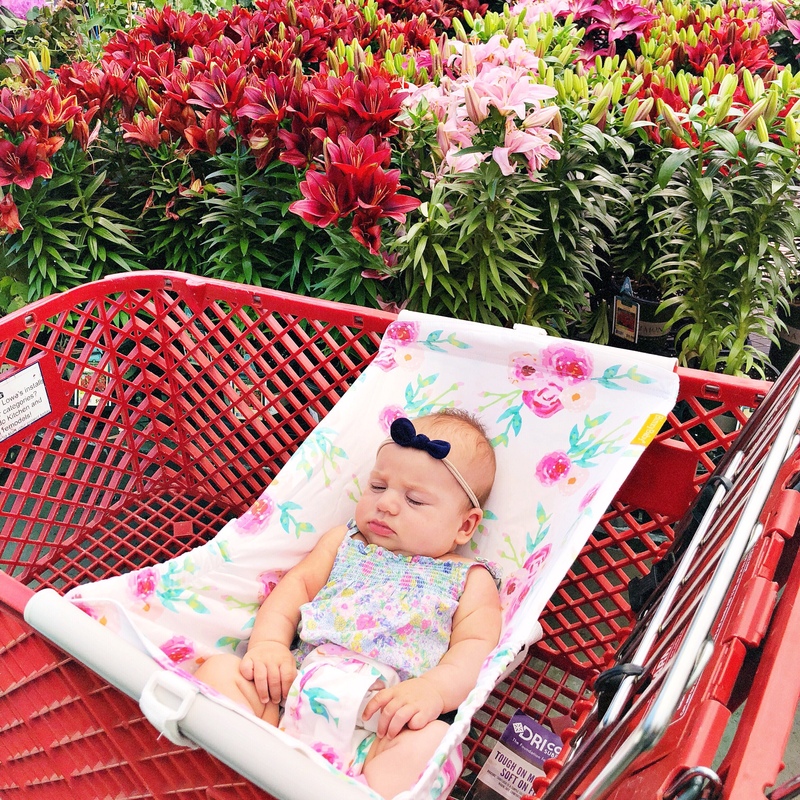 Avery loves sitting in her Binxy Baby while at Lowe’s shopping for flowers for the garden. Look at all that room in the grocery cart! I can fill it with anything and everything I want. We haven’t had much luck with swaddles for Avery. She either fights them or manages to get her hands free which eventually wakes her up defeating the purpose of the swaddle. Enter the Ollie Swaddle. 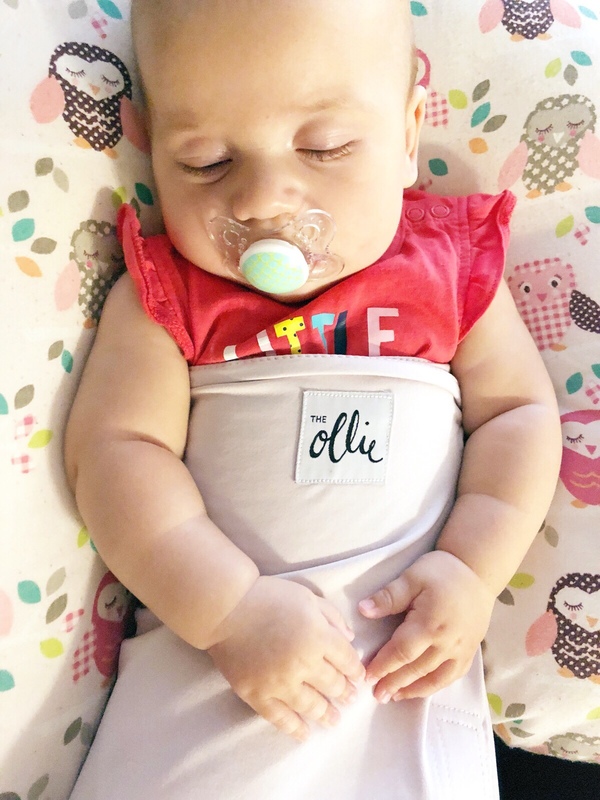 This swaddle is made with moisture-wicking fabric to help reduce the risk of overheating which has been essential during these hot summer months we have had. The fabric is also super stretchy and soft making it the perfect material to swaddle your baby in. The first night we used it, Avery slept so good. She woke up as expected to eat but then went back to sleep in her pack n play without much of a fuss. We have since transitioned her arms out and she still sleeps great with this swaddle. I like that it will grow with her as well and you don’t have to keep purchasing bigger swaddles the older they get. 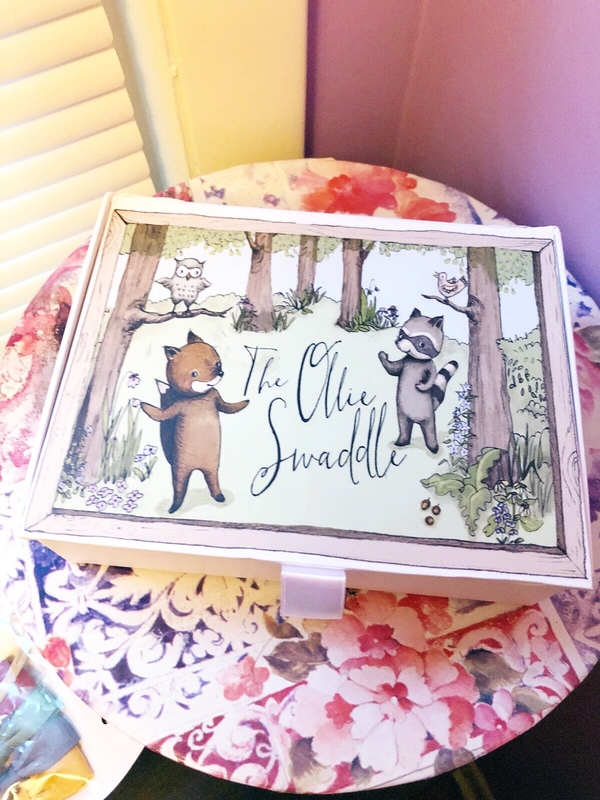 Another cool feature about this swaddle is that it comes in this adorable little box that you can keep and put other items in. I have started storing all of Avery’s headbands and bows in it! Check out The Ollie Swaddle at theollieworld.com. 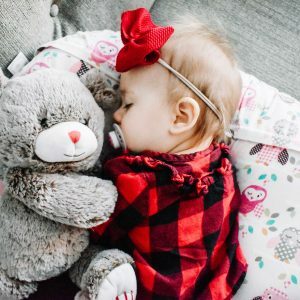 Have you used any of these baby items? What do you think about them? 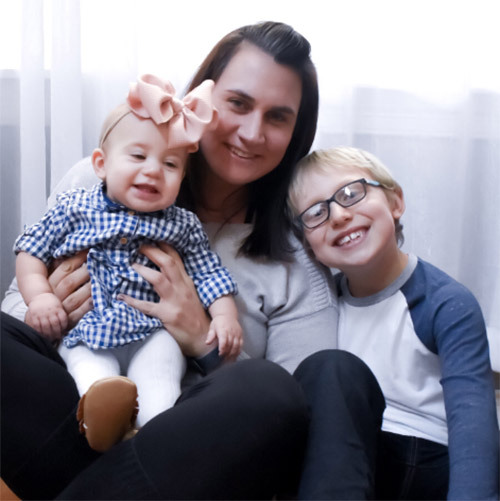 If you are in the market for these items I know that you will love them as much as I do! Do yourself a favor and invest in them today! 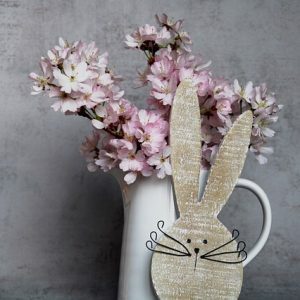 Cute ideas! Thanks for sharing your recommendations! I love that sling for the grocery cart! So cute! Love the Binxy Baby! Will have to add that to my baby Wishlist! We LOVED Binxy Baby! 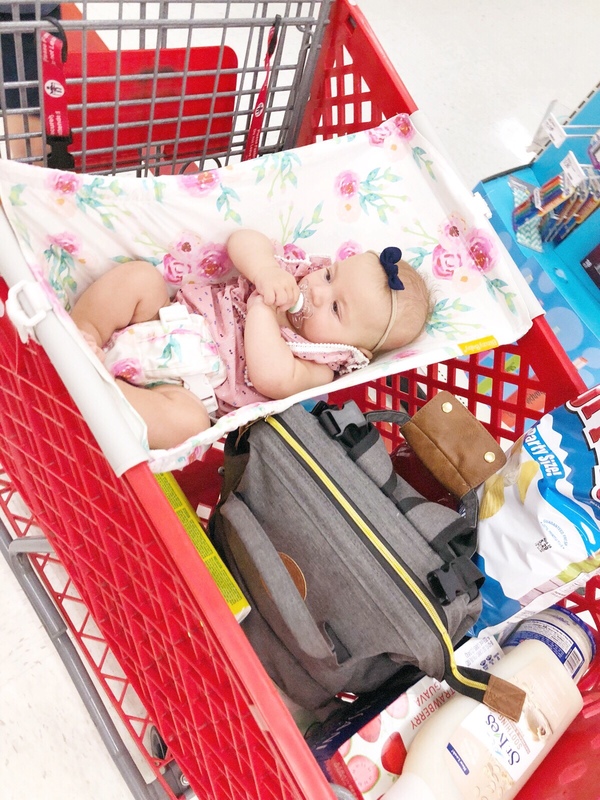 🙂 it was so helpful in those first few months before our daughter was able to sit up in the cart herself. I always got so many compliments on it so I recommend it to everyone.